If you tend to hide your smile because of missing teeth, dental implants may be the solution you’ve been seeking to boost your self-confidence. 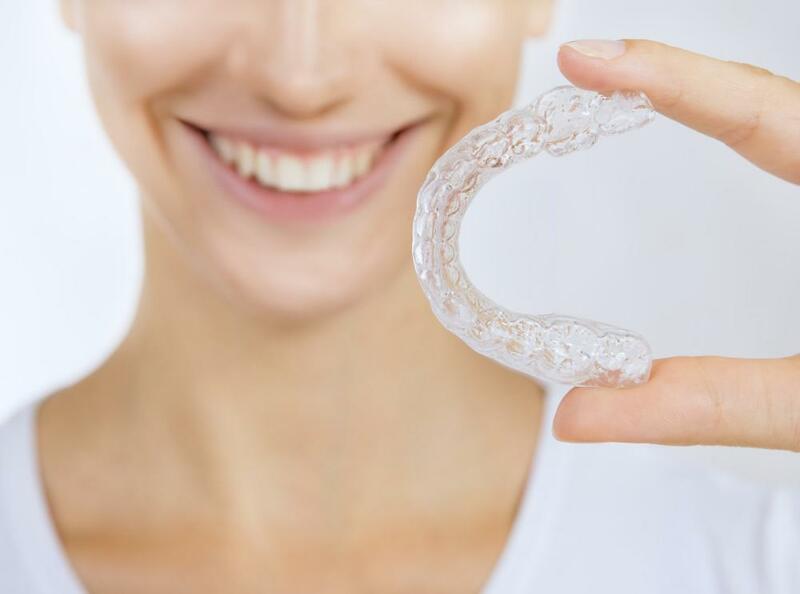 Whether you’re missing one or multiple teeth, the Midtown Dental Care team can customize an implant treatment plan that not only enhances your appearance, but can also improve your long-term oral health. Implants are an effective, permanent alternative to other dental devices, such as dentures and bridges that don’t offer the same functionality or benefits. 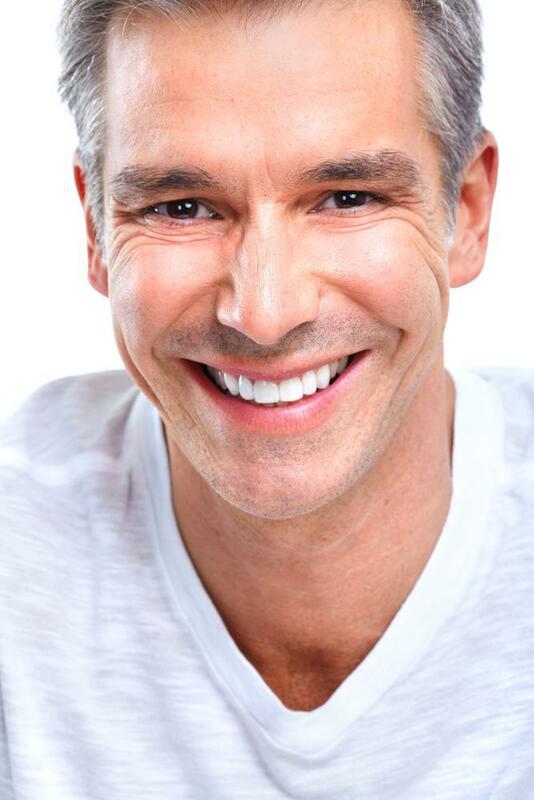 Dental implants are a permanent solution to replace missing adult teeth. You can receive an implant in any area where a tooth has been lost to injury or decay. Each implant is comprised of a durable, titanium post that is implanted into your jawbone. Attached to the post is an artificial tooth made to look just like your natural teeth in color, shape, and size. The procedure is done in two parts. The implant process requires the surgical placement of the posts into your jawbone. Once the post is in place, you need time to heal and allow for the bone to fuse to the post, anchoring into place. Proper healing can take several months. In the event your jaw is not sufficient enough to support a post, a bone graft may be needed. This is an additional procedure that occurs before the implants can be placed. Your provider removes a portion of bone from another area of your body and places it in the area where your jawbone needs enhancement. Once your posts are secure and you’ve had time to heal, you’ll return to the dental office for placement of the artificial tooth. Each tooth is made of durable, stain-resistant material that look natural and quite similar to your other teeth. After your artificial teeth have been added to the post, you can start smiling with confidence again. Maintaining your implants is easy. You can brush and floss as you usually do to keep your natural teeth and your gums healthy. Routine checkups also ensure your implants and natural teeth stay in great shape for a lifetime. You also regain full functionality for chewing and speaking. Unlike dentures, you don’t have to worry about your implants slipping or moving around. Implants look and feel like your natural teeth, allowing you to eat foods without discomfort or limitations. 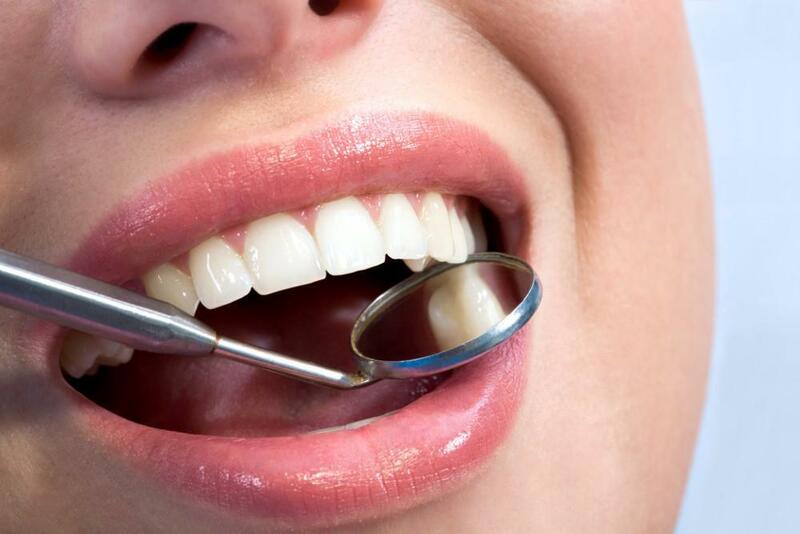 Dental implants also enhance your long-term dental health. By replacing missing teeth, you can reduce your risk for infection and ensure your natural teeth stay in proper alignment. If you’re tired of loose-fitting dentures or being embarrassed by your smile, schedule a dental implant consultation today. Midtown Dental Care specializes in creating custom treatment plans to address missing teeth and help you achieve a healthier smile. You can book a consultation online or by calling the office today.